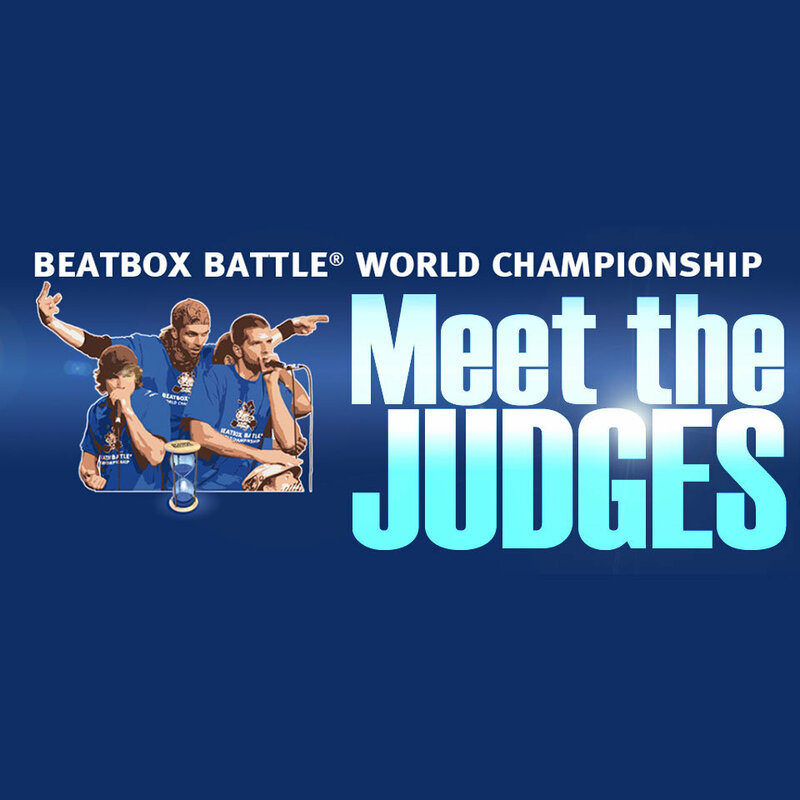 Beatbox Battle TV produces the Beatbox Battle World Championship event series and owns one of the largest vocal percussion video archives with hundreds of professional video clips and more than 420,000 Berlin, Germany as a nonprofit organization with the main focus to support the global beatboxing community. 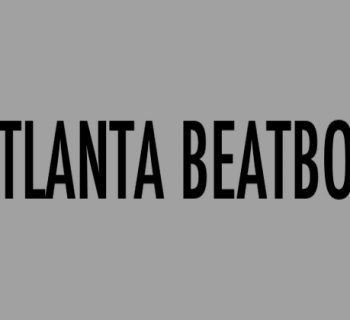 The professional event agency specializes in culture marketing, live broadcasting and artist management. 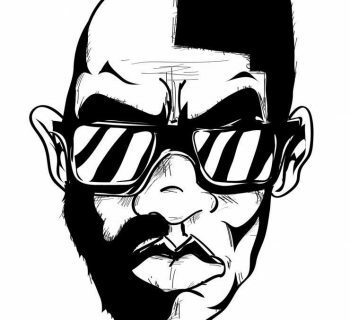 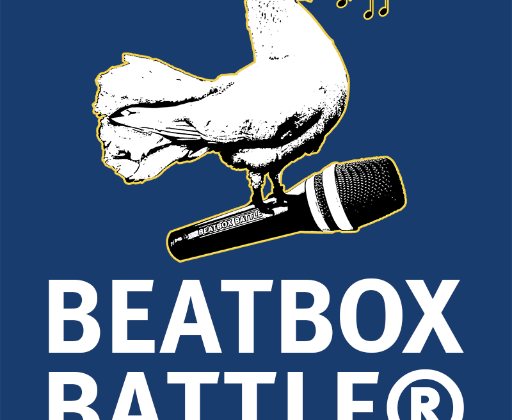 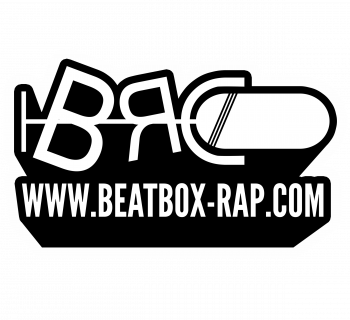 Beatbox Battle offers customers the right performer for their next advertising campaign, trade show or music exhibition.